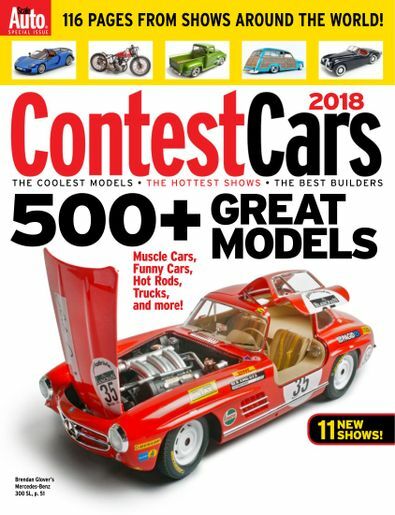 Contest Cars 2015 serves up coverage of more shows than any other publication. 500+ awesome models to spark your creativity. • Coverage from 30+ regional, national, and international contests. • Clear, color images of contest-winning cars, trucks, and motorcycles. • A whole year of inspiration, all in one place. Be the first person to tell us what you think about Contest Cars and you'll save $5 on your next purchase! 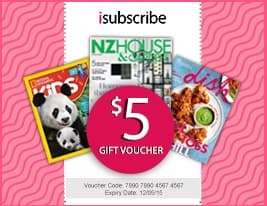 https://www.isubscribe.co.nz/contest-cars-digital-subscription.cfm 15325 Contest Cars https://www.isubscribe.co.nz/images/covers/nz/541/15325/square/ContestCars229201804857.jpg NZD InStock /Digital/Motor Vehicles/Cars Contest Cars 2015 serves up coverage of more shows than any other publication.